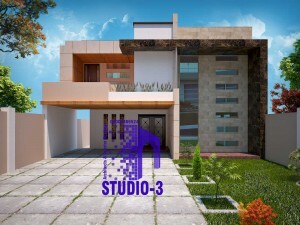 we are creative architectural consultant in multan. 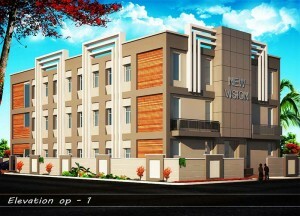 we design all kind of buildings. 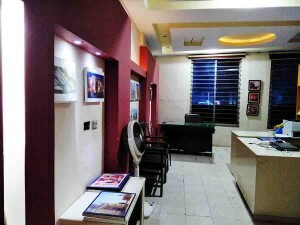 we are qualified architect. we are registered with MDA architect. contact us today for your dream projects.